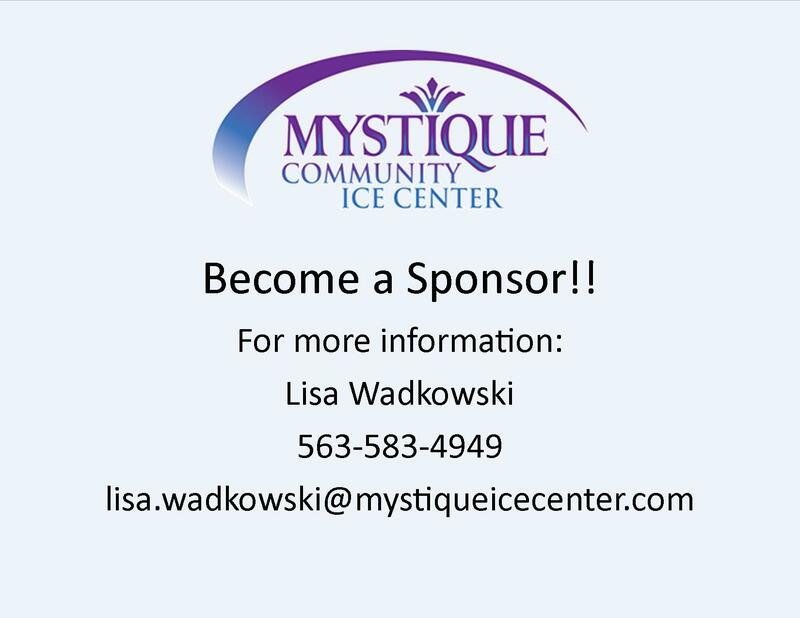 The Mystique Community Ice Center offers many opportunities for you and your family and friends to have fun while getting great exercise. Find the program that’s right for you and check our schedule to see the next time you can get on the ice. 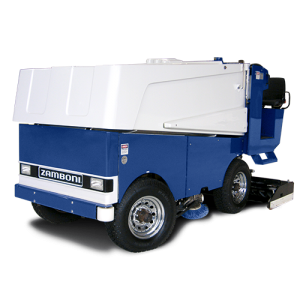 If you’ve never been on skates, used to skate but haven’t in awhile, need to brush up on your skills, or just love to skate, you’ve found the right place. Public skating sessions are available throughout the week—so check our schedule, hop off the couch, and exercise the fun and affordable way! 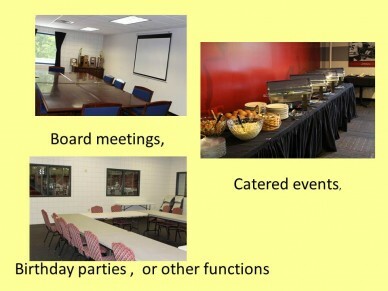 Groups (15+ people): Includes entrance and skate rental. Adults: $7, youth: $6. 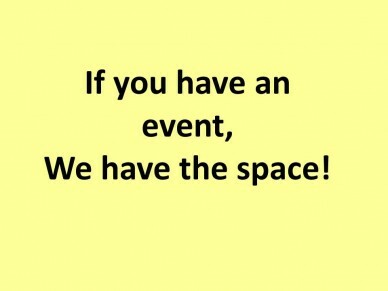 For groups of 25 people or more, please contact us ahead of time with group name and shoe sizes. Skaters of all experience levels can sharpen their skills through the Theisen’s Learn-to-Skate program, conducted by Dubuque Figure Skating. Using the basic skills program designed by the United States Figure Skating Association and endorsed by USA Hockey, instructors provide you the highest-quality lessons available. The program runs year-round in six-week blocks, with lessons on Tuesday evenings from 6:15–7 pm and Saturday mornings 8:30–9:15 am. 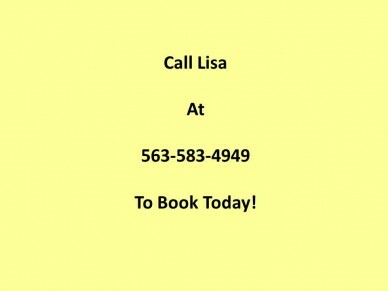 For more information or to register, visit Dubuque Figure Skating or call 563.275-6576 today. Are you attracted to the flair and fun of figure skating? Then join Dubuque Figure Skating! 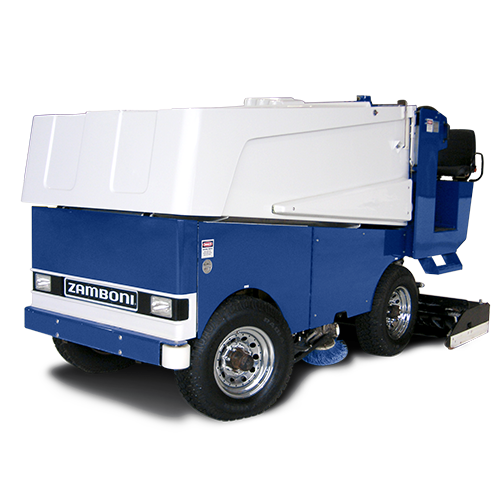 This group helps skaters of all levels develop their skills and prepare for competitions. Learn about Dubuque Figure Skating. 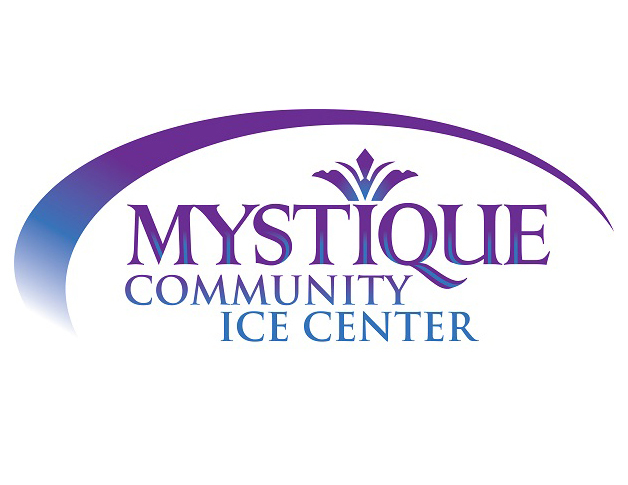 Mystique Community Ice Center is home to hockey programs for players of all ages and skill levels during the winter, with additional Stick-and-Puck and Drop-In Hockey skate times throughout the summer months as well. The Junior Saints youth hockey programs are run by the Dubuque Youth Hockey Association (DYHA). 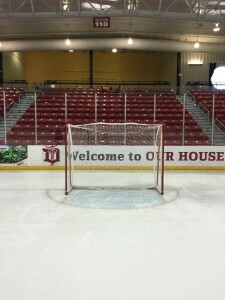 The high school hockey team, the Dubuque Devils, consists of players from all area high schools and surrounding communities. 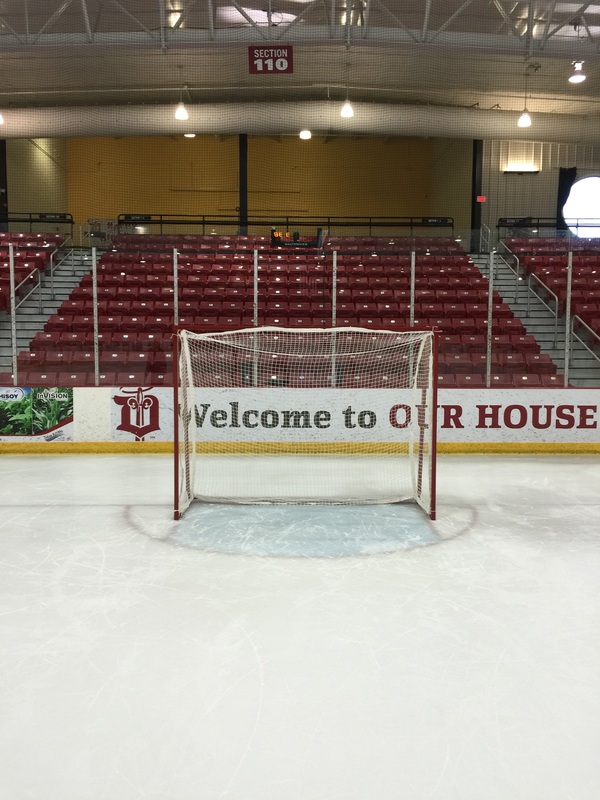 The Mystique is proud to host the Dubuque Fighting Saints, a USHL Tier 1 junior hockey team. Fossils Hockey is a great way to get involved with the sport if you’re a new player or want to take it easy. Skate times are Sunday nights. Contact Bob Isenhart for more information or to register. No contact, no slap shot. The face-off twice a week, Monday and Thursday nights. Players must be over 30 years old to play. Contact Dave Pitt, dave_pitt@yahoo.com for more information or to register. No contact, limited slap shots. With players ranging from high school and college students to players in their 40s, TNH is your most competitive adult hockey league. Contact Ben Roth for more information or to register. DYHA is offering a Laura Stamm Power Skating Clinic! Click Here for details.